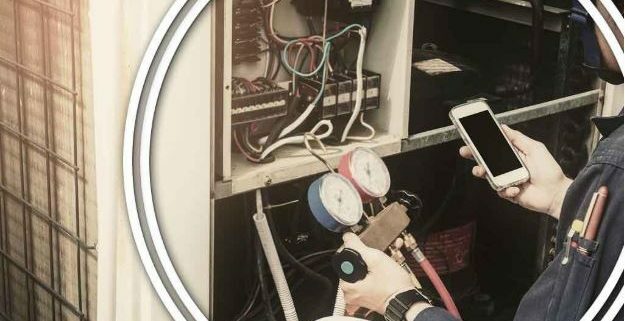 Here, you’ll find up-to-date HVAC news, top industry tips for homeowners, and other fun & useful information. 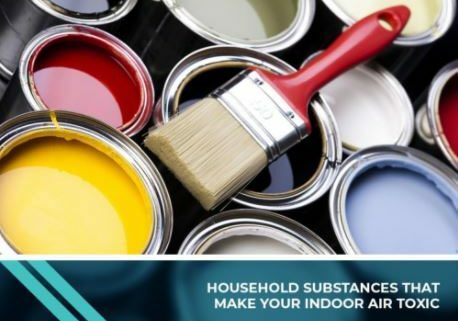 If it pertains to home improvement, energy efficiency, air quality, or home ownership in North Hollywood, we cover it here! 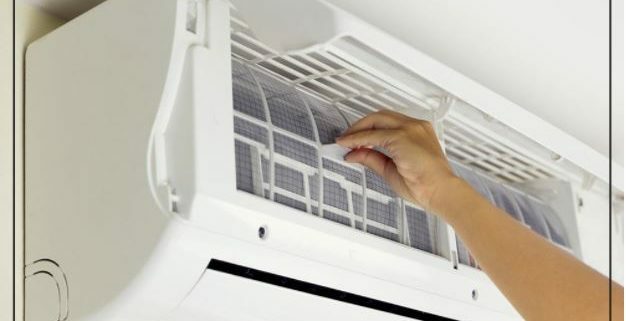 In most cases, air conditioning installation is not a job for do-it-yourselfers. Preparing your home for installation technicians is highly important. Otherwise, you might not get the best results and you may complicate the work more. 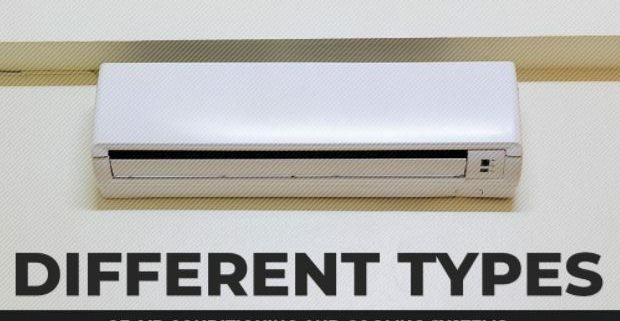 Air conditioning technology has since improved over the years from when it was first introduced. 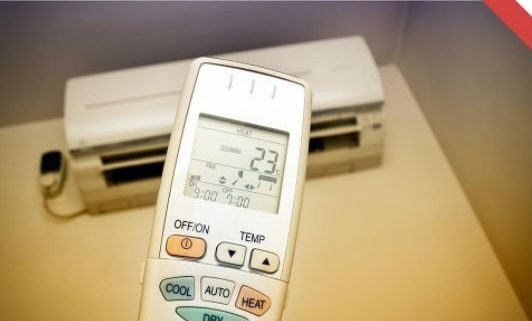 Now, more units are energy-efficient and can cool an area using less electricity. What Is the Ideal Temperature to Set My Thermostat During Summer? https://www.reliableairandheat.com/wp-content/uploads/2017/09/Ideal-Temperature-Set-My-Thermostat-During-Summer.png 1753 2452 Karen Isaac https://www.reliableairandheat.com/wp-content/uploads/2017/02/reliable-logo.png Karen Isaac2017-07-15 15:14:362019-01-29 20:09:29What Is the Ideal Temperature to Set My Thermostat During Summer?